If your refrigerator was in good working order before the power went out, you can most likely make a claim to your homeowners insurance. Typical homeowners insurance policies will provide a certain amount of coverage for food that goes bad after a power outage. If your refrigerator was not running great before the power outage, you will most likely have to pay for the spoiled food on your own. 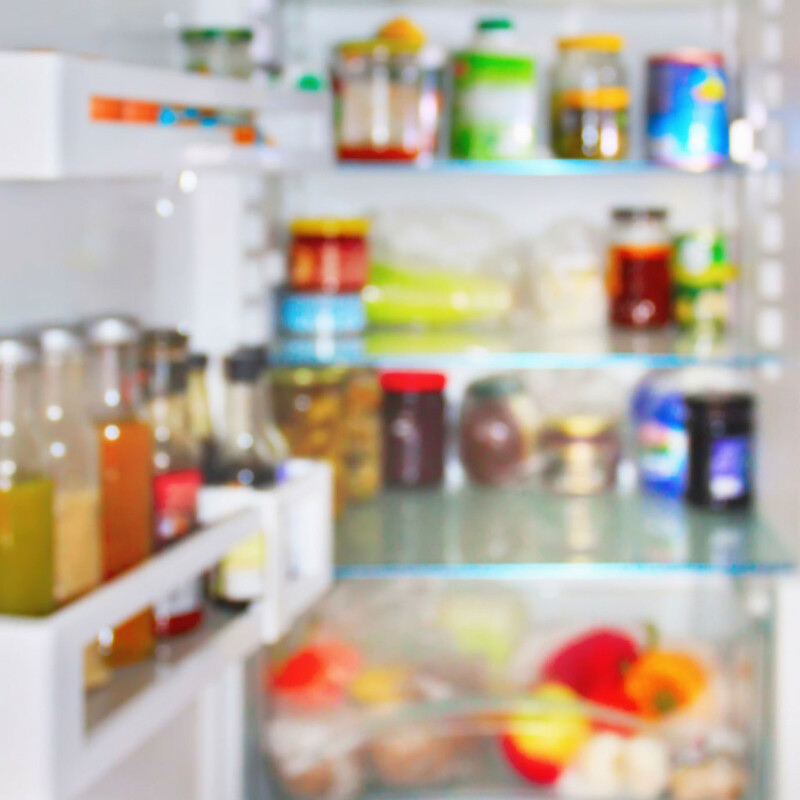 Keeping up with your regular fridge maintenance, such as cleaning the coils, can help to extend its life. Keep in mind that each insurance policy is different, so talk with your insurance agent to see exactly what your policy will and will not cover. For all of your homeowners insurance needs, contact the experts at Udell Family Insurance in Westlake Village, California. As an independent insurance agency, we will work with you to ensure you have the right amount of protection for your specific needs, all at the right price to fit your budget.